Our dog groomers in St Helens are trained to the highest professional standards & we cater to most dog breeds. Pawfect. 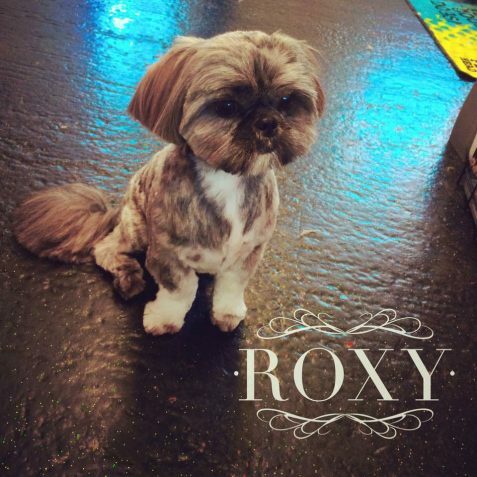 We take our time with your four-legged friend to create a truly relaxing pampering experience. Each & every time. Woofly. We work from a purpose-built facility which means our overheads are lower. Lower overheads = lower prices. Pawesome. 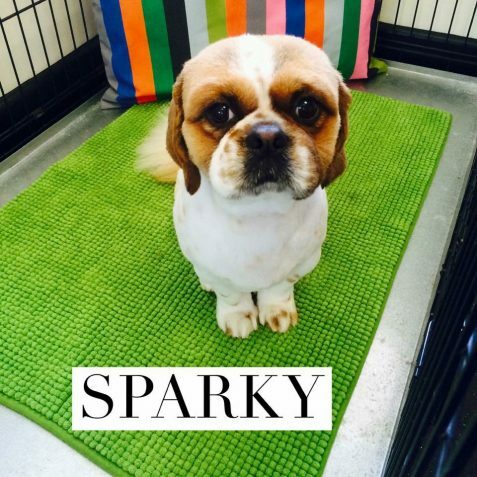 No matter what the breed, grooming is vital for maintaining your pooch’s good health. And we’ve got you covered. Everything about our purpose-built facility in Clock Face, St. Helens, has been designed with comfort in mind. 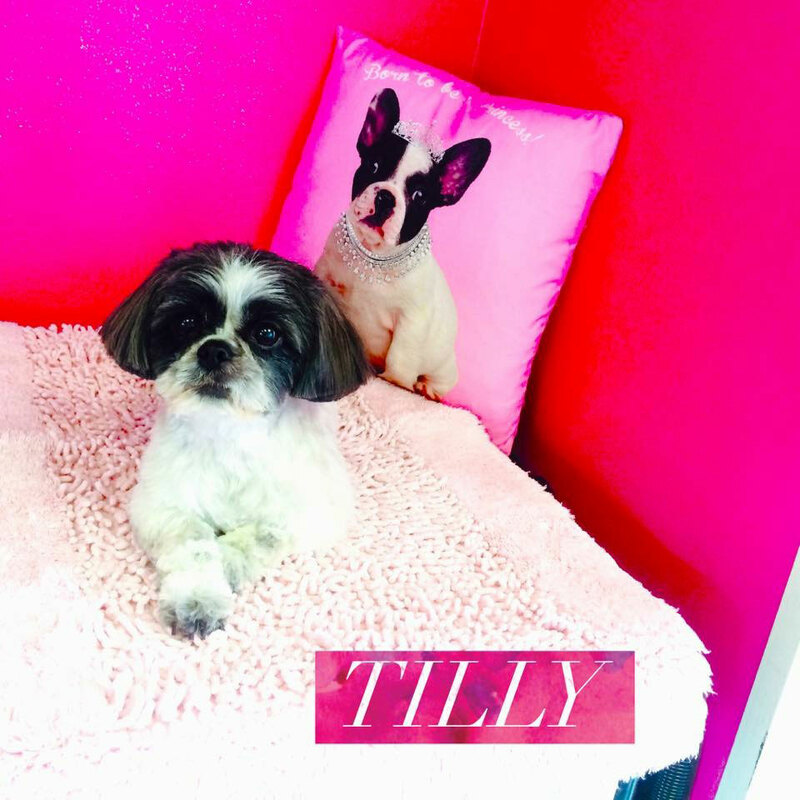 Creating a truly unique & relaxing grooming experience for your beloved doggy. That’s why people from across St Helens & surrounding areas have been coming to us for over 5 years. For a FREE over-the-phone consultation, or to make an appointment call us today. 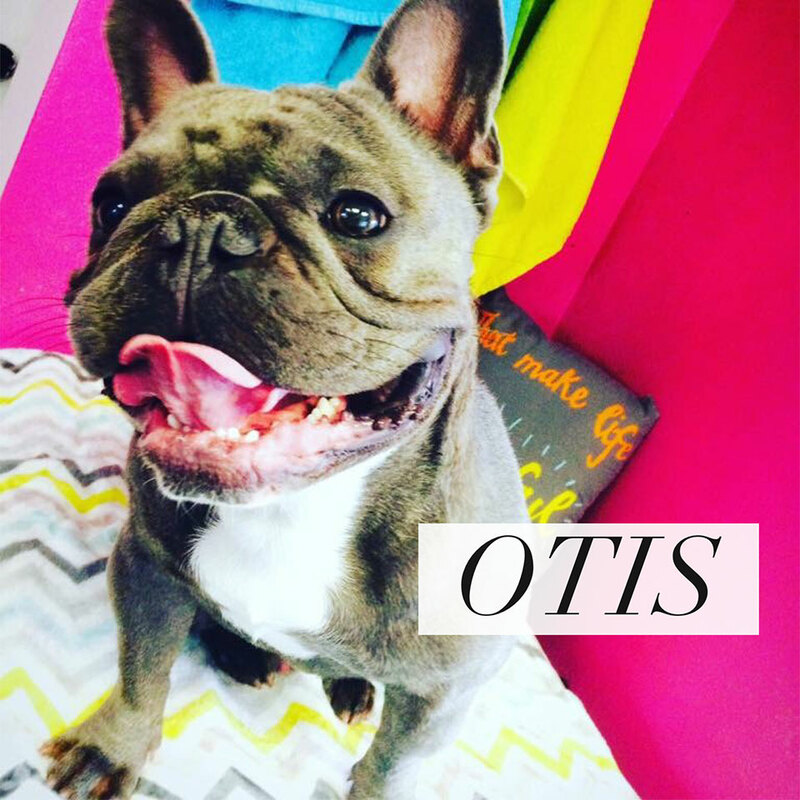 Call us today on 01744 812 461 or 07557 444 102 for your free over-the-phone grooming consultation. 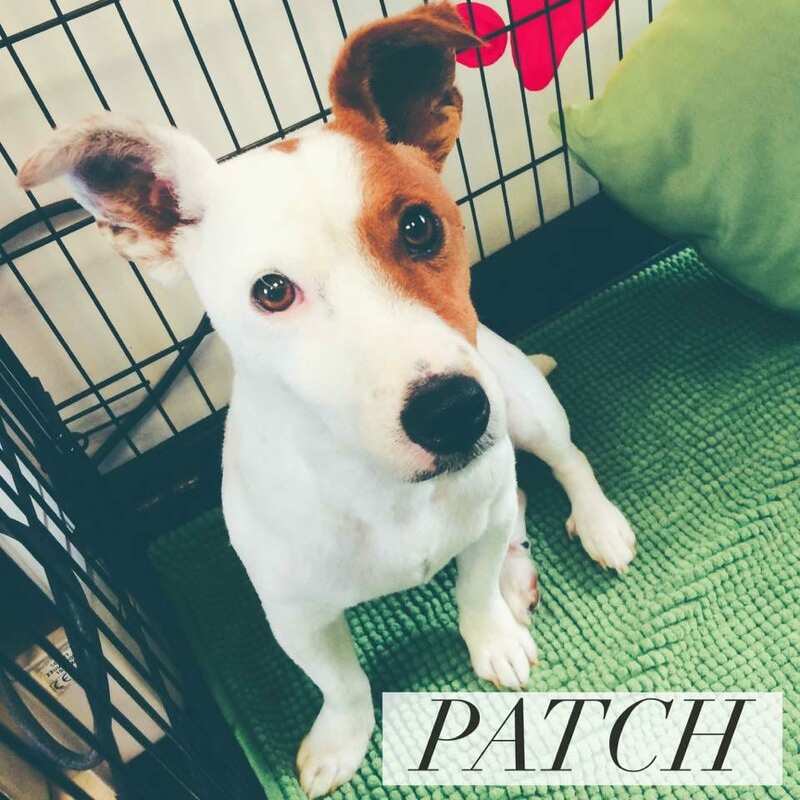 Pick a time that suits you (and your pooch) to come in for their pawsitively relaxing grooming experience. We'll absolutely spoil your pooch so that they're completely relaxed and come home looking & smelling their best. Enjoy free expert advice as we give you tips on what you can do keep your dog in pristine condition for longer. Adele does a superb job when cutting Molly and she is such a lovely girl too. I will always recommend Adele to all my friends to get their dogs cut there too. Fab! 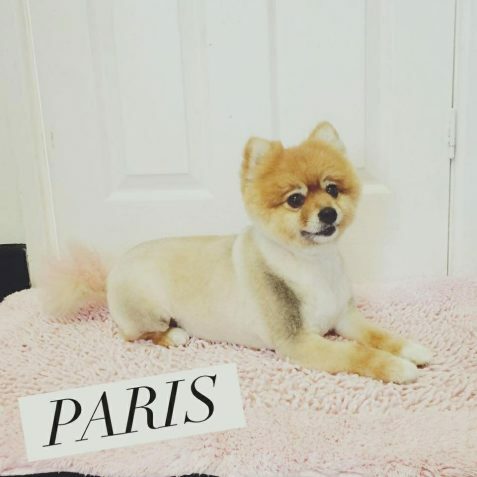 Did exactly what I asked for with my Cocker Spaniel, will definitely be going back. We all love a good pampering session. Your dog does, too. 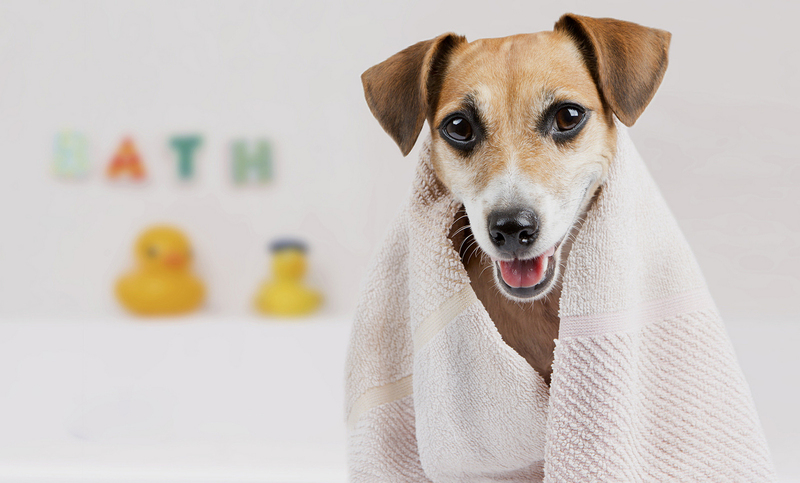 Treat your beloved pup to the luxurious pampering session they deserve. Our talented groomers will spoil your dog and give them the pawfect grooming & spa experience. At Doggy Styles Grooming Parlour we only use the highest quality of natural & organic products that’ll make your dog come out looking & smelling woofly. 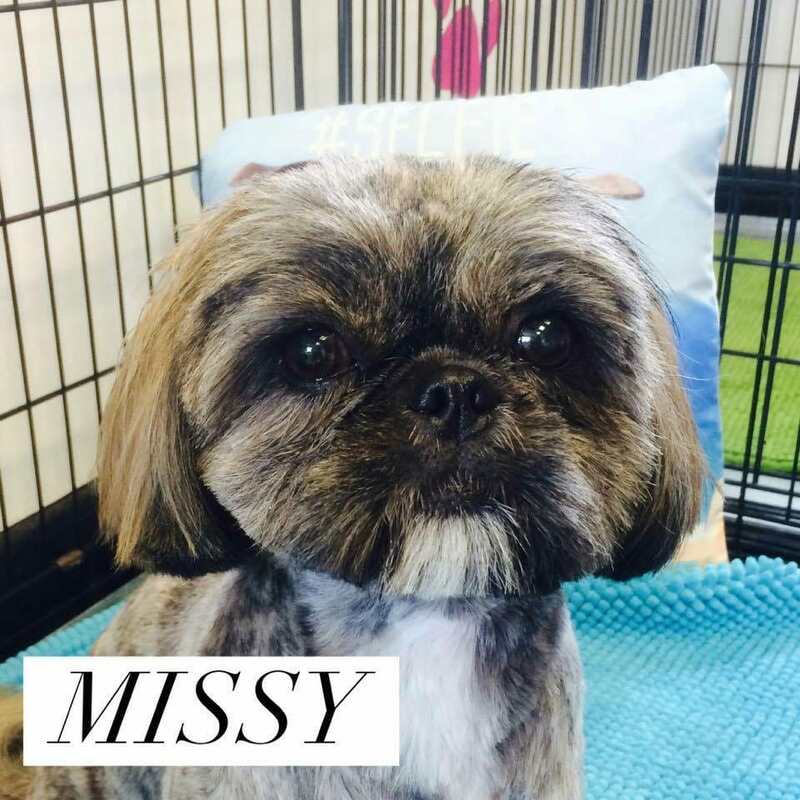 We’re a small, purpose-built dog grooming salon in St Helens, established in 2012. Call us on 07557 444 102 or 01744 812 461 today for your FREE over-the-phone consultation. 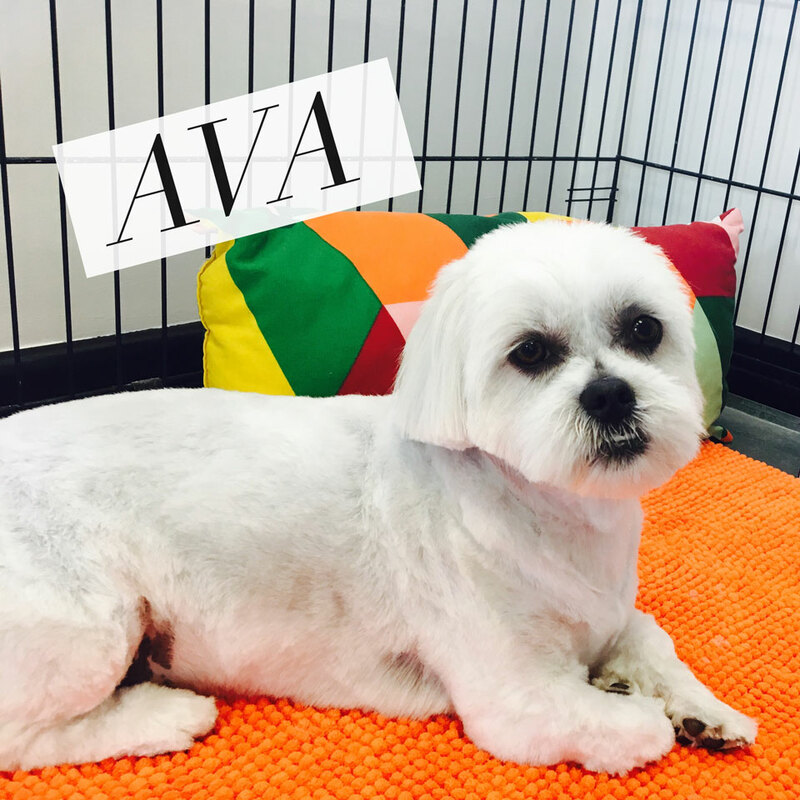 Want 10% off your next Full Groom? Share your doggy pictures & Spa experiences and tag us to be in with a chance of winning. Doggy Styles Dog Grooming Parlour – St Helens 2017 © All Rights Reserved.